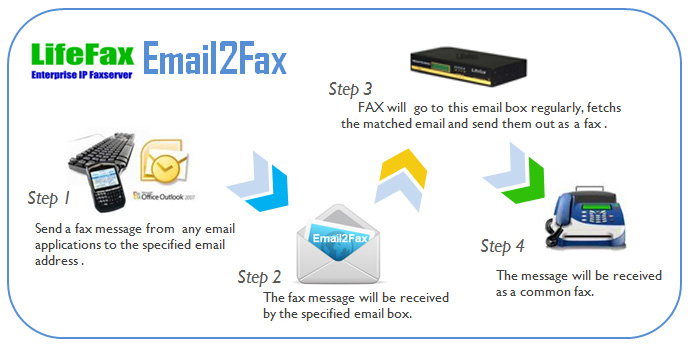 A feature that you will enjoy when using the Email2Fax service is that you can send faxes from any email program. 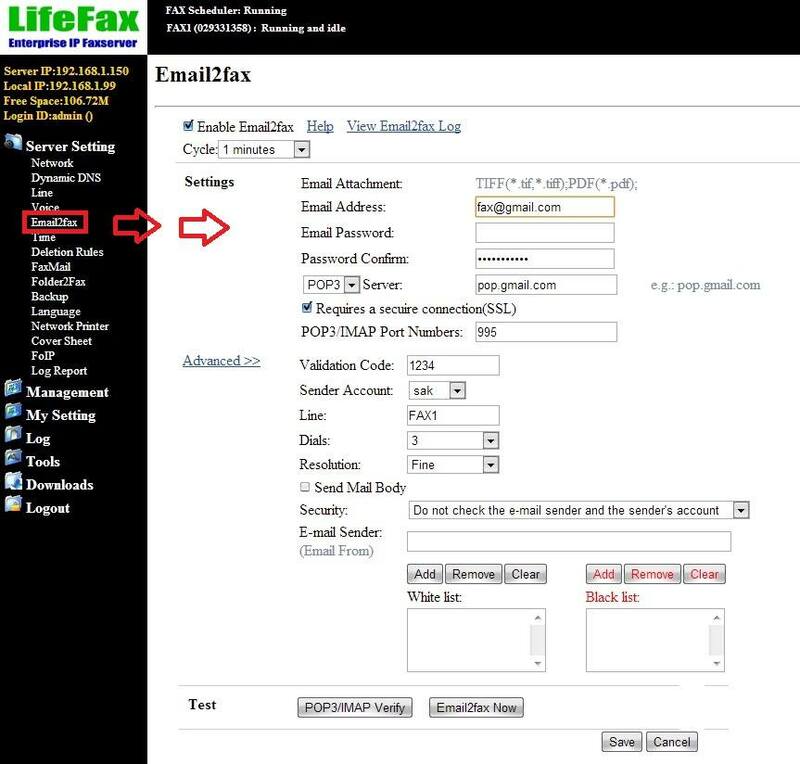 By using the Email2fax from LifeFAX you would be able to send faxes to any fax number, local and international, from any email program and internet connection. 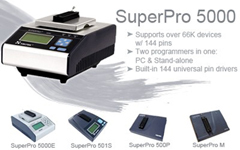 This makes sending faxing a lot more convenient as you抣l save time by skipping the print job and the jog to the fax machine, as well as you do not have to have a bulky fax machine on your desk and you do not even have to be in the office to send the fax. 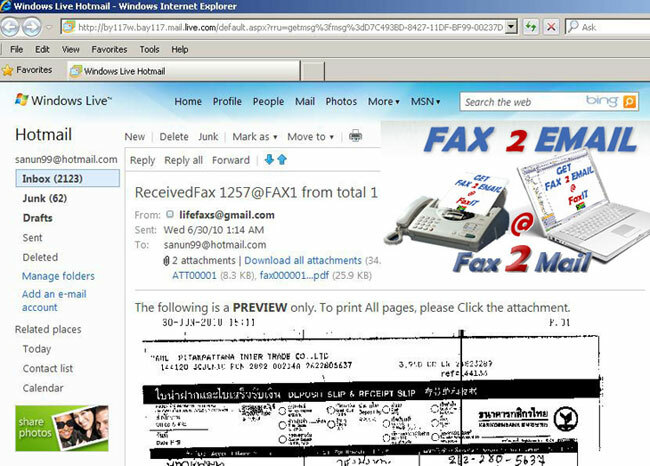 You can even use Email2Fax from both PCs, Macs as well as any cell phone, mobile or wireless devices that can send email! 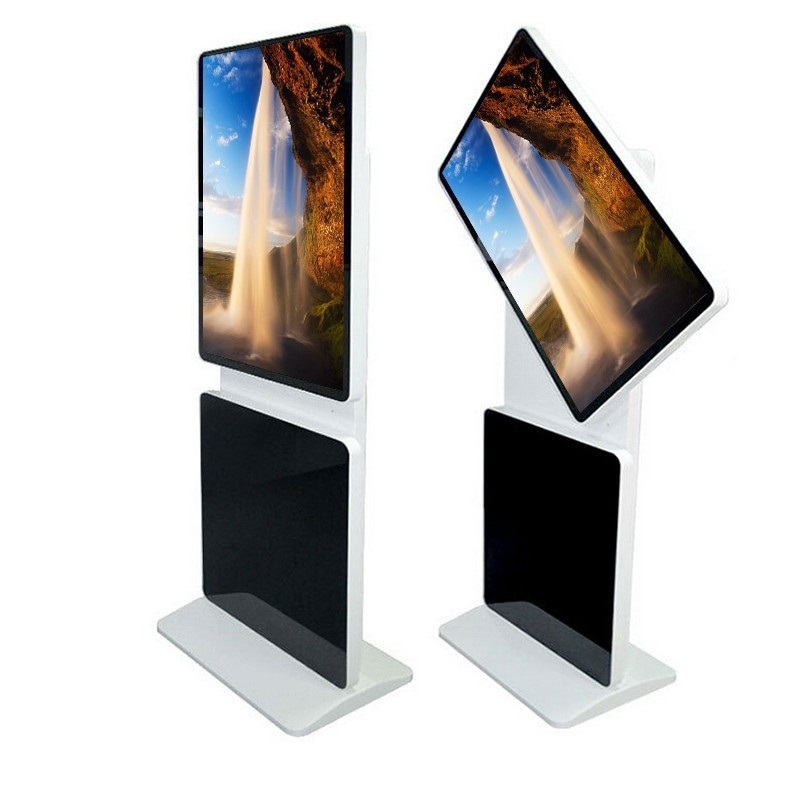 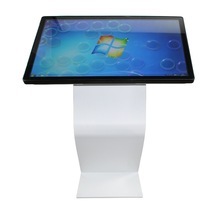 It is not only a means of cutting costs but also environmentally friendly, secure and simple.